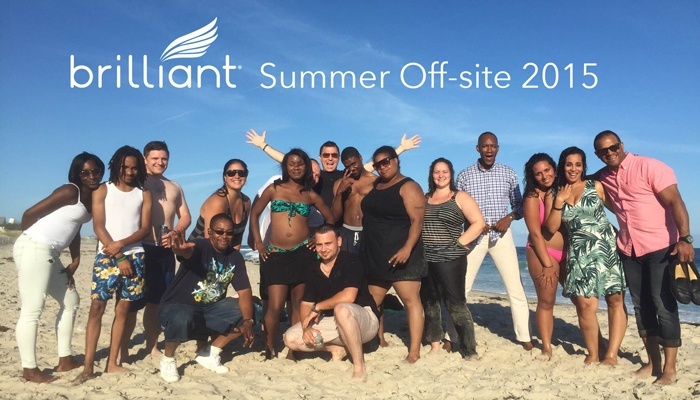 Every summer, Team Brilliant goes off-grid for a day to find new ways to delight our clients and plan for the future (while having fun). This year, we traveled to Quogue, NY in our Brilliant 28 Passenger Minibus for a day of brainstorming, pool parties, and beach-going. Throughout the day, each department set goals that revolve directly around enhancing our client's experience. Take a look below to see how each department at Brilliant is planning to delight you more in the future. What's the Cost of Limo Service in Los Angeles? Thinking about renting a limo in Los Angeles? Whether you’re looking to get to the airport, or perhaps to a meeting and back, or just looking to have a great night out on the town, you’ve come to the right place. 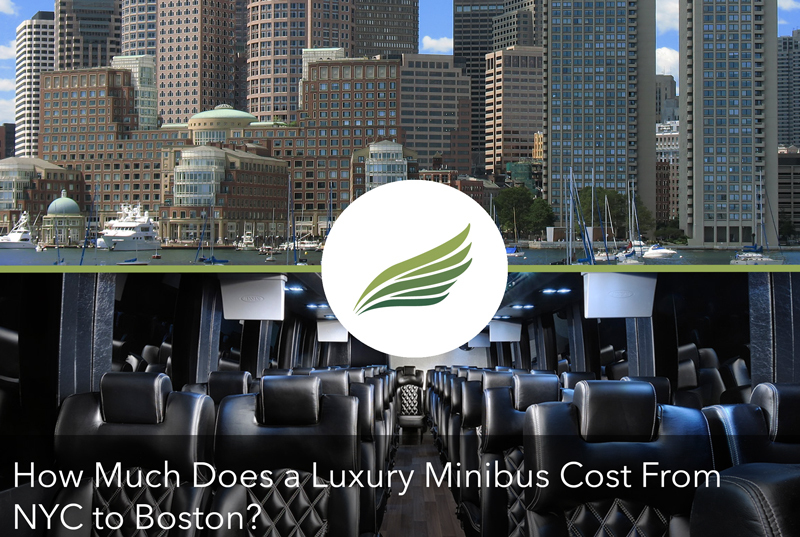 How Much Does a Luxury Minibus Cost From NYC to Boston? 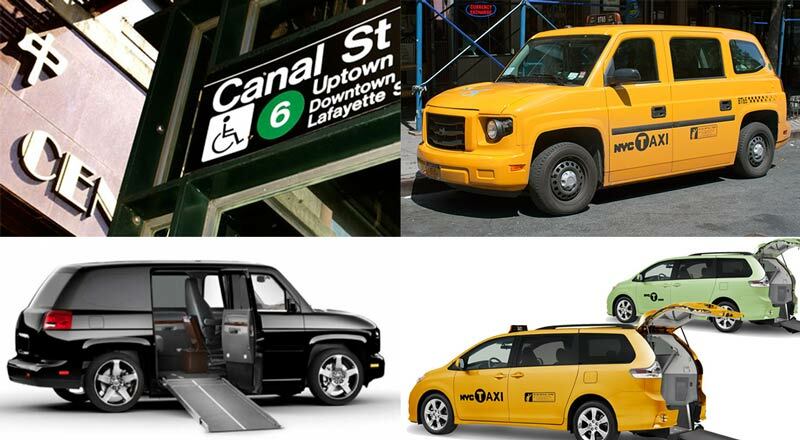 There are many ways to get around New York City. Unfortunately, those options are limited for wheelchair users, but don't fret. We've listed a few options below that each provide completely different experiences at different price points. There's 4 main things to consider when traveling in a large group from NYC to DC - comfortability, flexibility, efficiency, and safety. We recognized the lack of options for this type of service so we decided to create a solution. 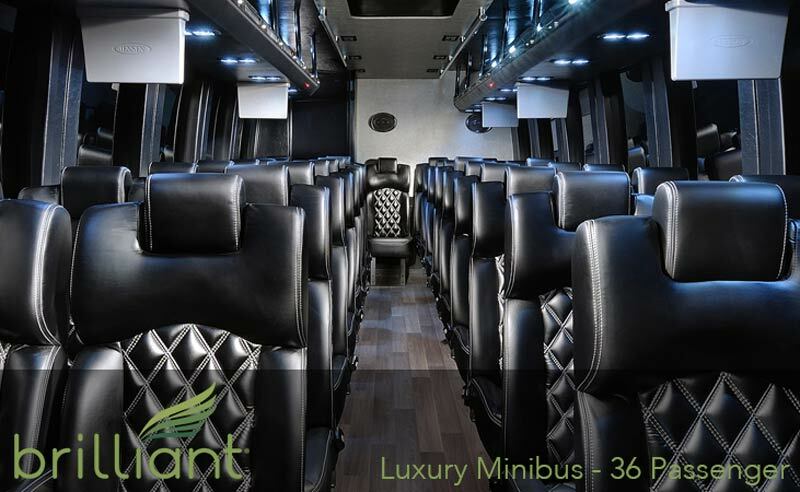 With the Brilliant 36 Passenger Minibus all four of these factors are provided to our clients on a daily basis, especially between New York City and Washington D.C. - one of our most popular routes for luxury bus rental. If you're a frequent business traveler then you're probably always looking for ways to remain productive in transit. As you know, minor impediments can compound into long periods of unproductive time. Below you'll find tips and tricks from CEOs on the little things they do to ensure their travel is swift and efficient.